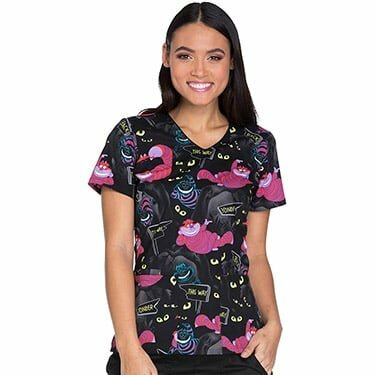 Cheshire Cat pendant. Comes with an 18" chain. 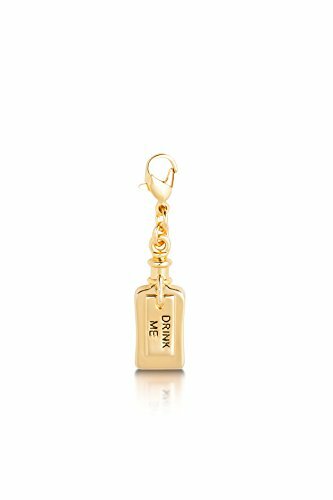 Alice in Wonderland inspired gold plated Drink Me charm.